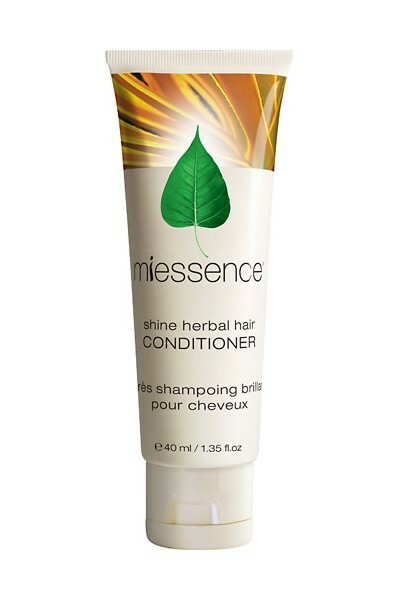 This Miessence Shine Hair Conditioner is a convenient trial or travel size (40ml), desinged to hydrate, condition and protect the hair with nourishing and emollient moringa seed oil from Tanzania. 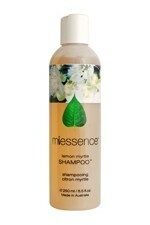 Pro-vitamin B5 (panthenol) and organic herbs promote lustre and body. 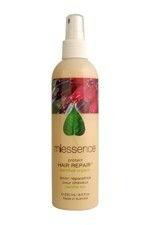 Naturally balances the pH with organic apple cider vinegar. 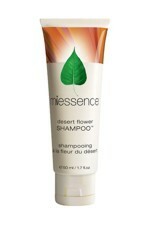 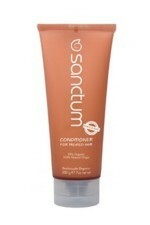 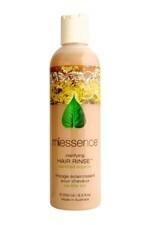 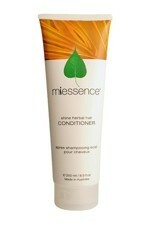 Can be applied to dry hair as an intense leave-in conditioner without weighing down the hair. 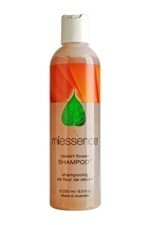 Organic aloe barbadensis (aloe vera) leaf juice, sorbitan olivate and cetearyl olivate, organic apple cider vinegar, moringa oleifera seed oil, d-panthenol (pro-vitamin B5), aroma (proprietary blend of essential oils), non-gmo lecithin, organic urtica dioica (nettle) extract, organic equisetum arvense (horsetail) extract, organic rosmarinus officinalis (rosemary) extract, organic arctium lappa (burdock) extract, organic salvia officinalis (sage) extract, organic pelargonium graveolens (geranium) essential oil, organic pogostemon cablin (patchouli) essential oil. 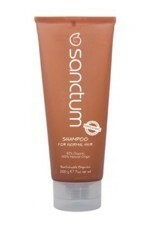 Geraniol is a naturally occurring components of the organic essential oils in this product.